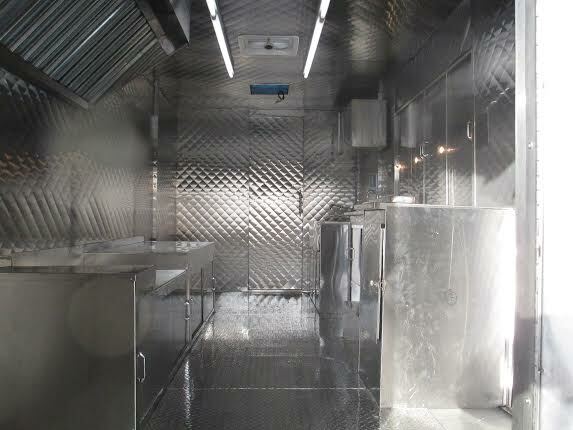 This food truck is completed. 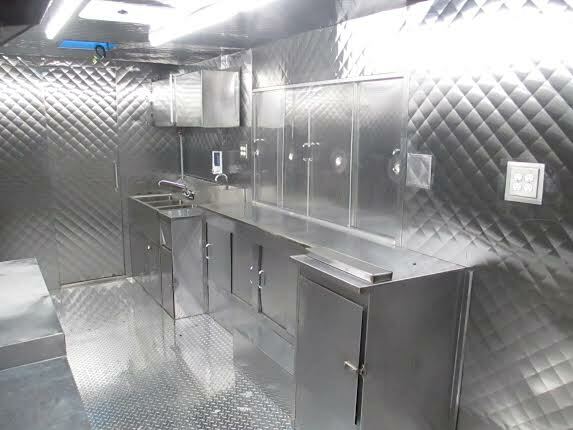 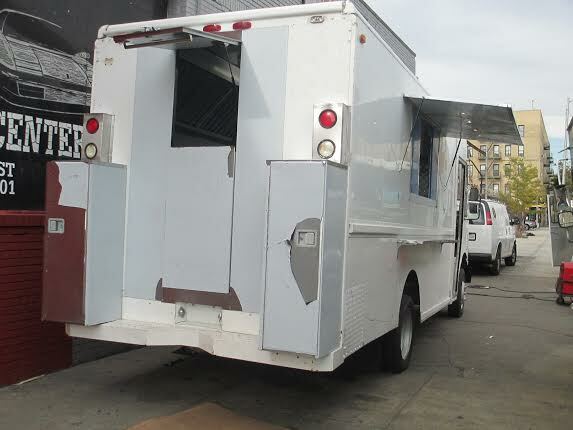 We did not install any cooking equipment in this food truck because we want to give you the option of whatever cooking equipment and refrigeration works for you. 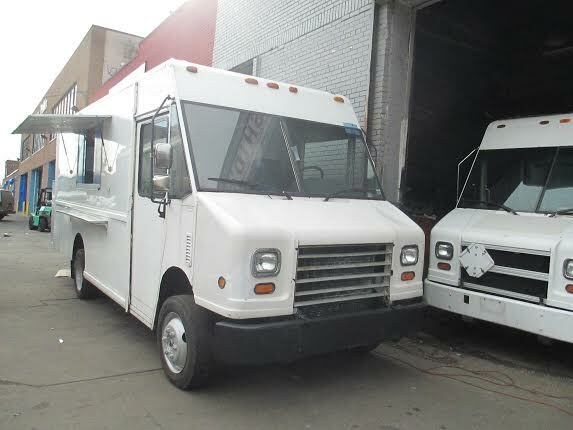 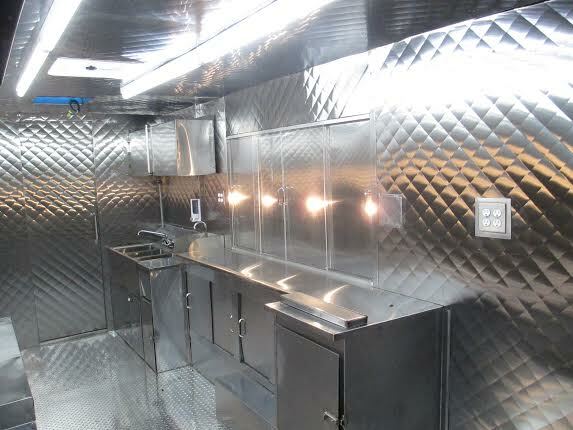 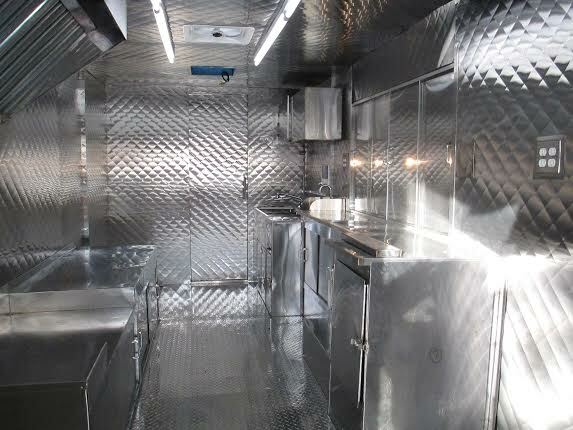 Then, we can install the equipment of your choice on your food truck. 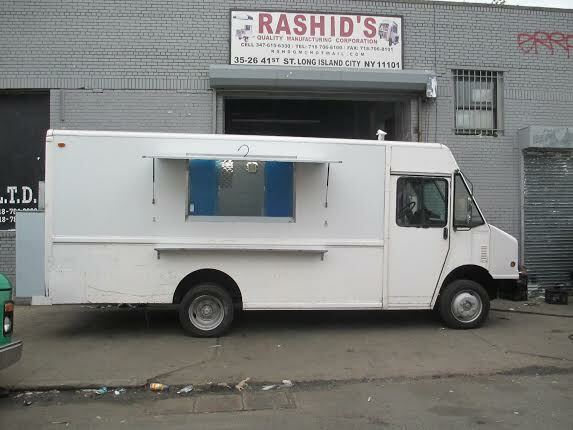 We can also wrap the exterior of your food truck with the graphic design of your choice.